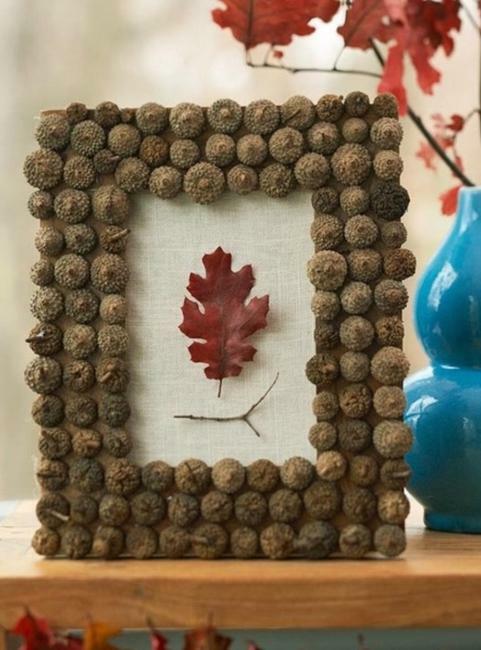 Lushome collection of easy and heap ideas for beautiful fall decorating will inspire to spruce up home interiors and outdoor rooms on a small budget or free, and create colorful DIY accents and fall decorations with natural materials. 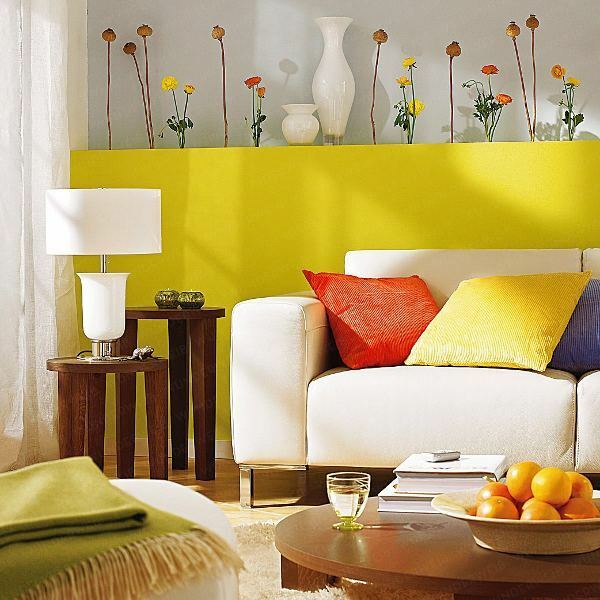 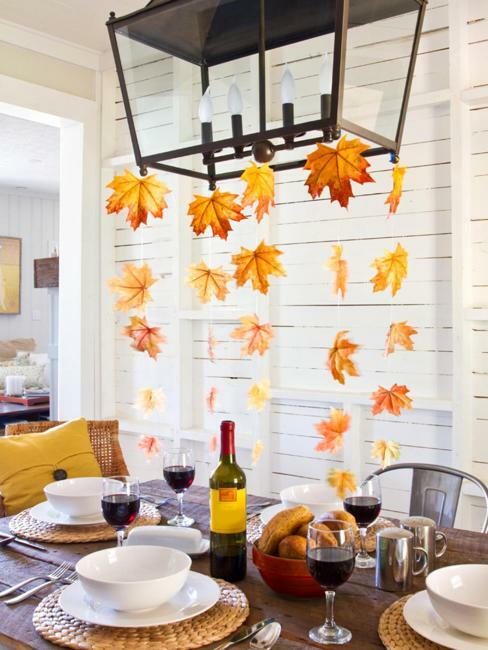 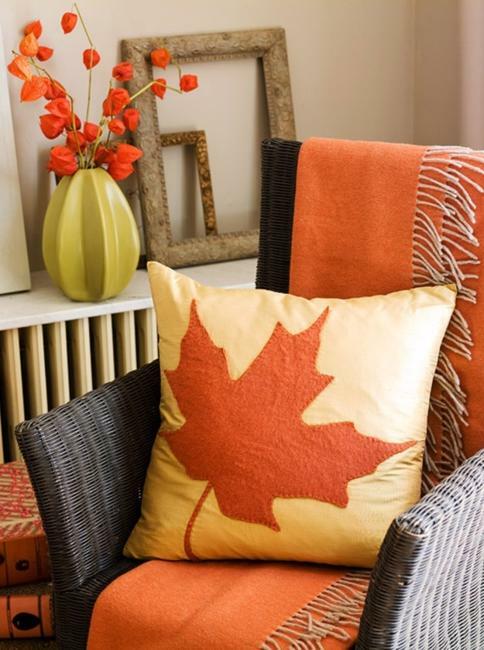 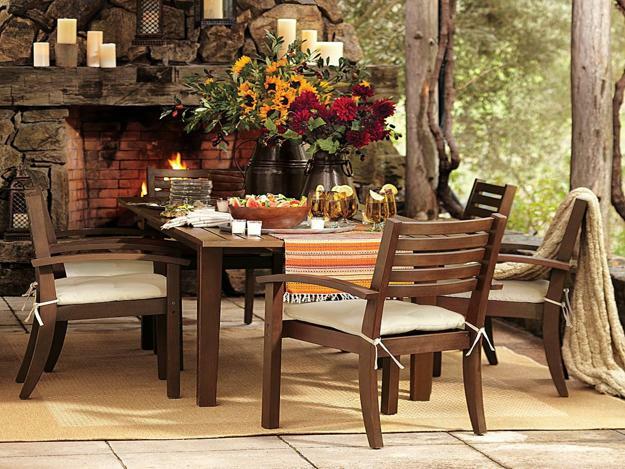 Bright fall decor ideas do not need to be expensive. 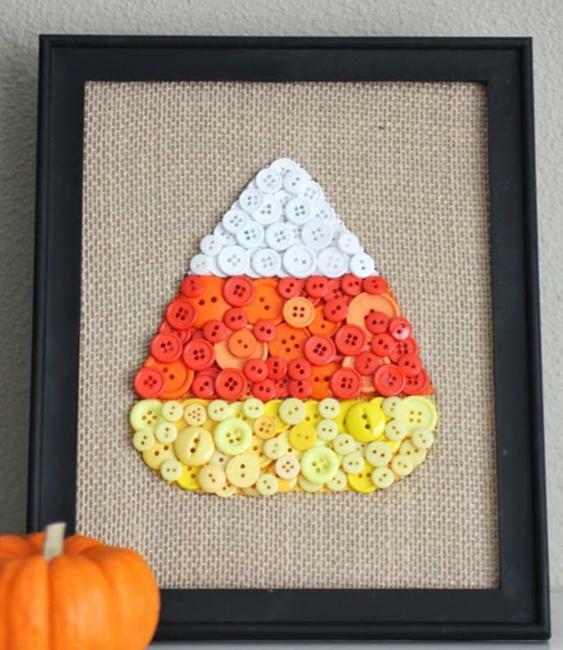 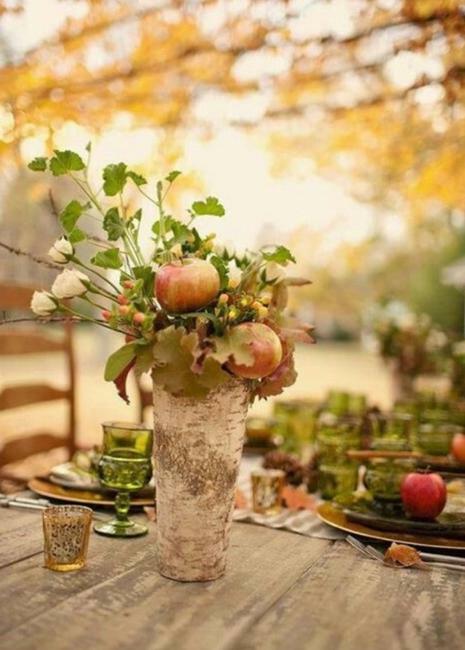 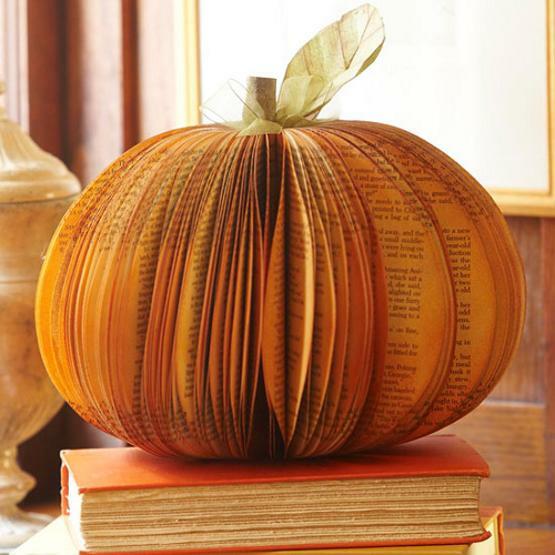 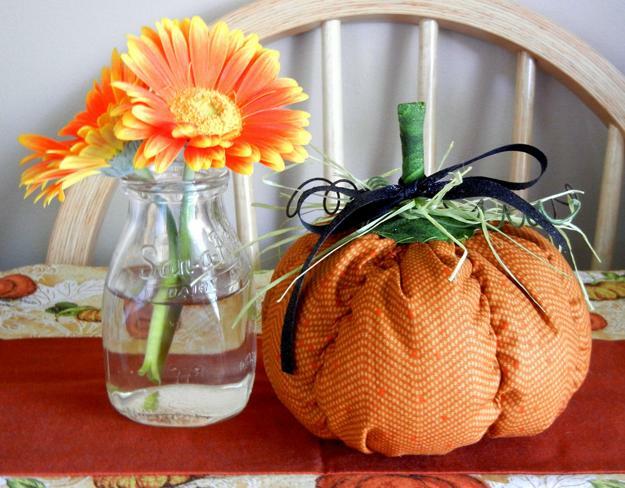 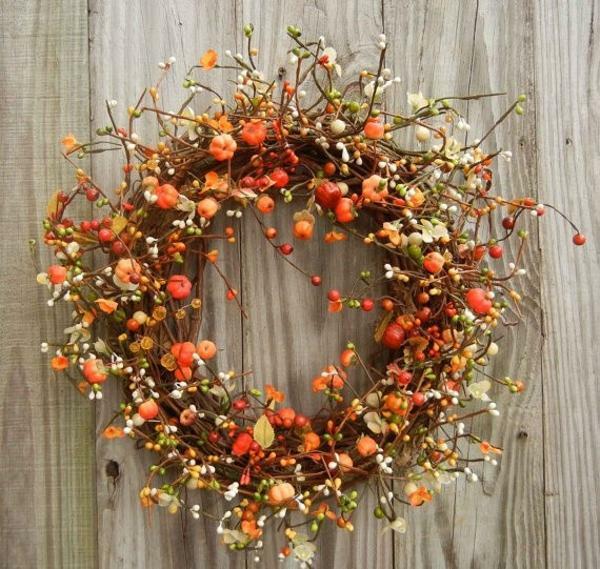 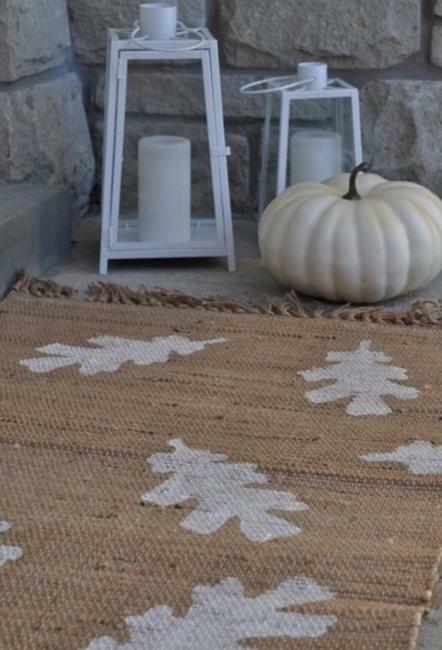 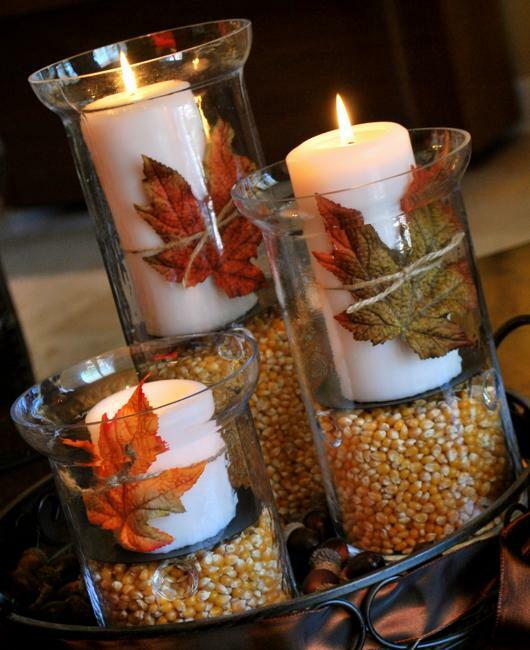 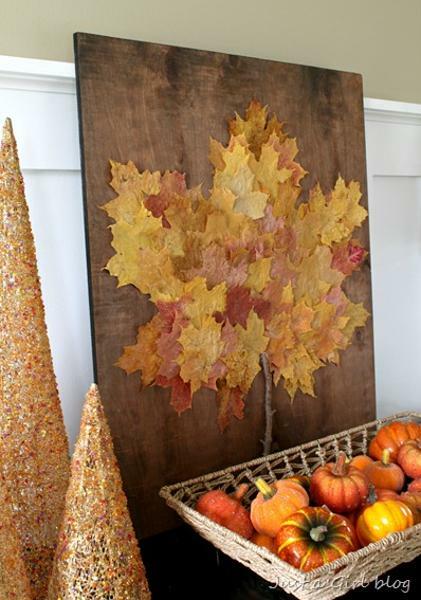 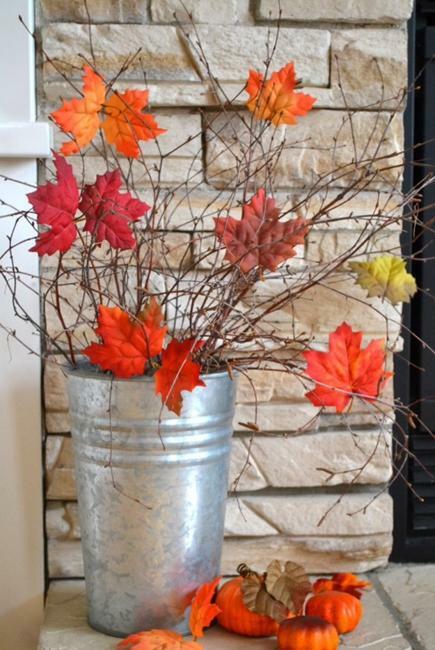 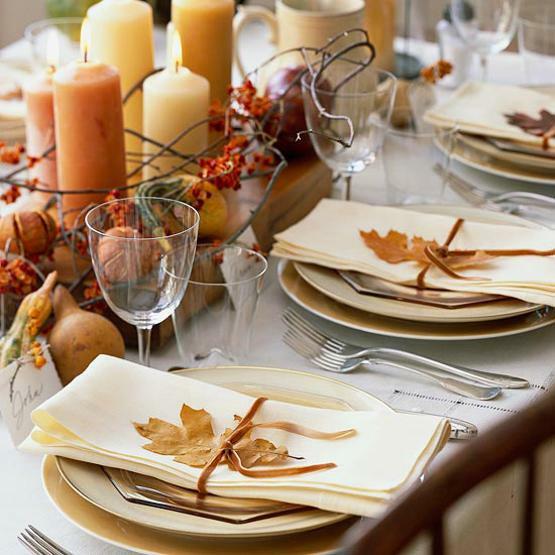 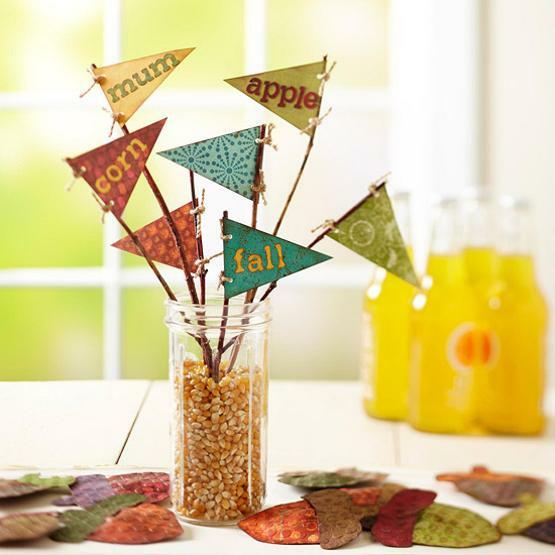 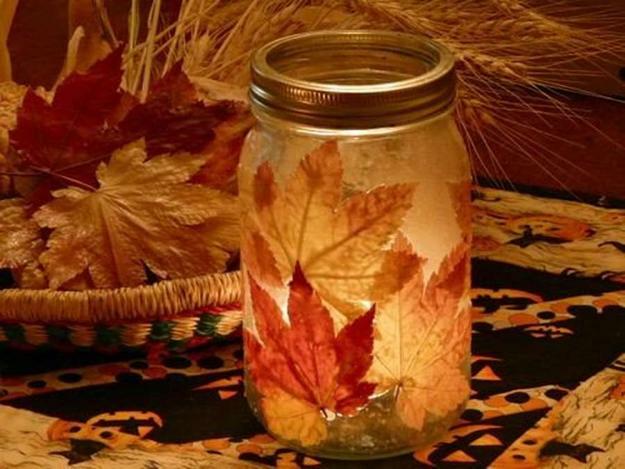 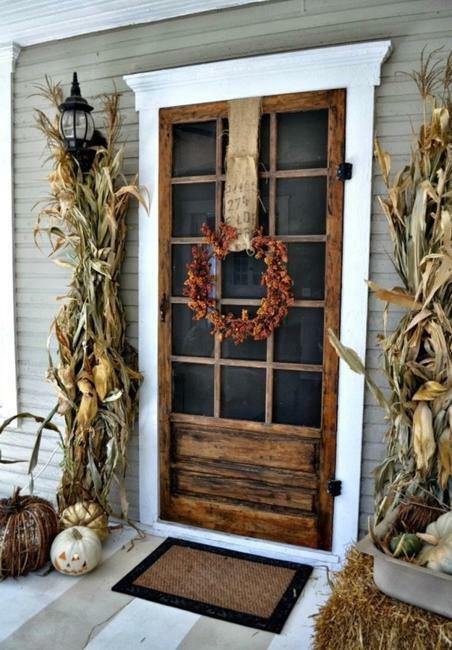 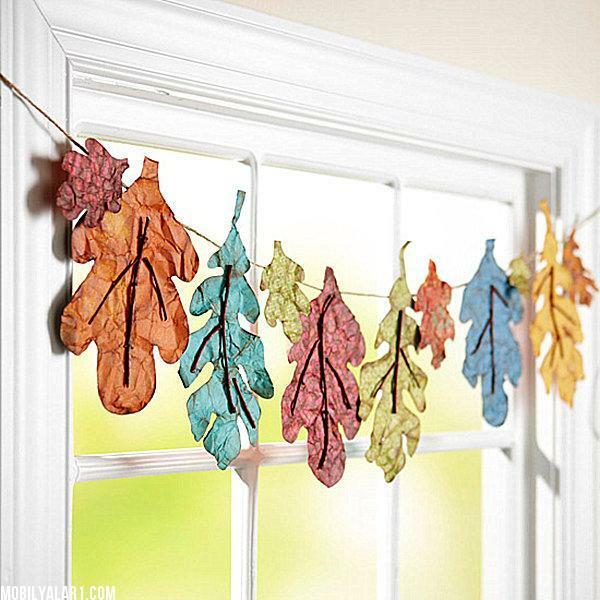 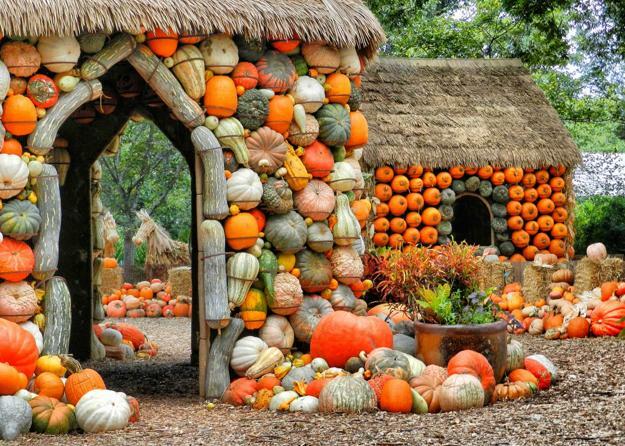 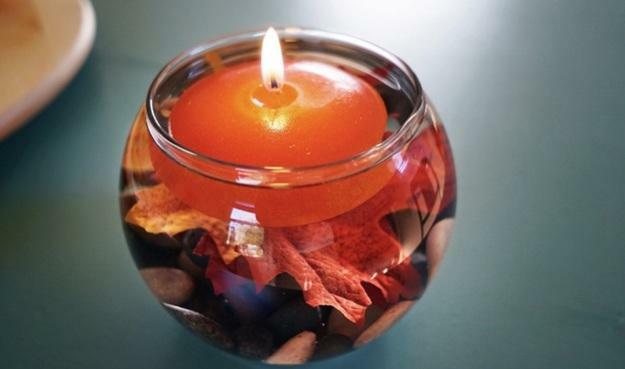 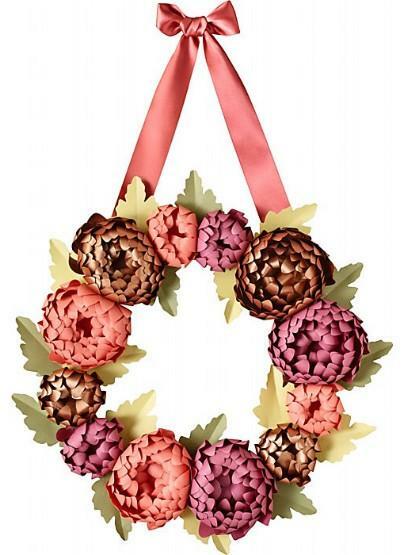 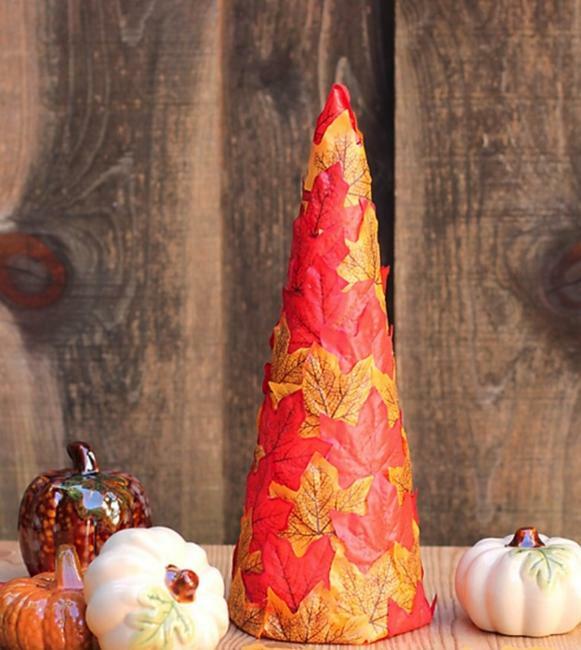 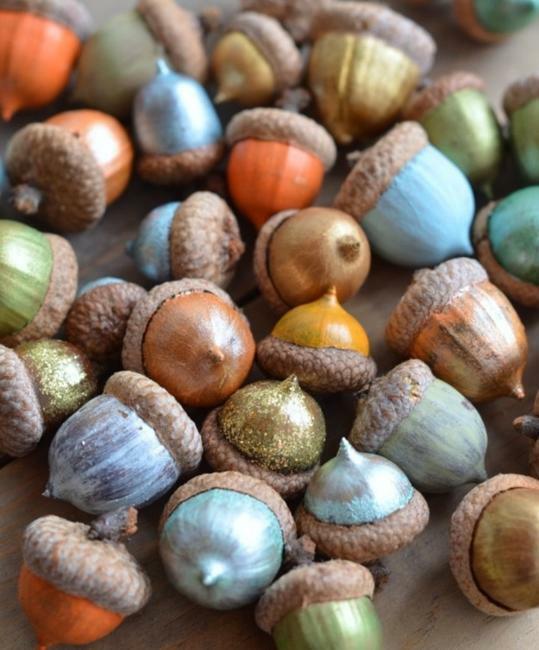 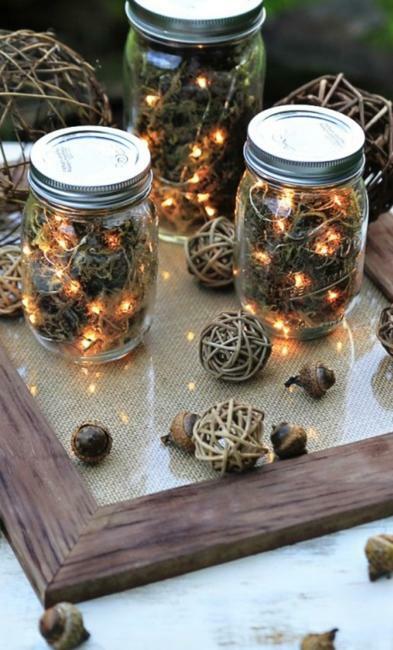 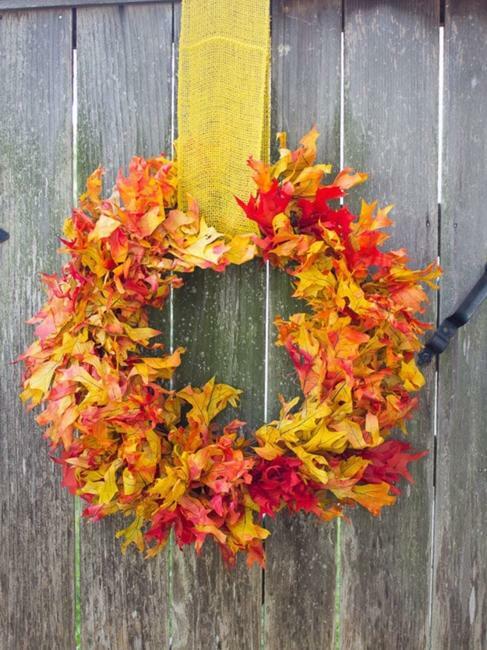 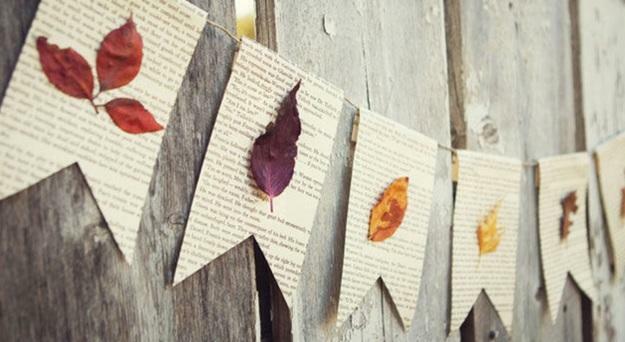 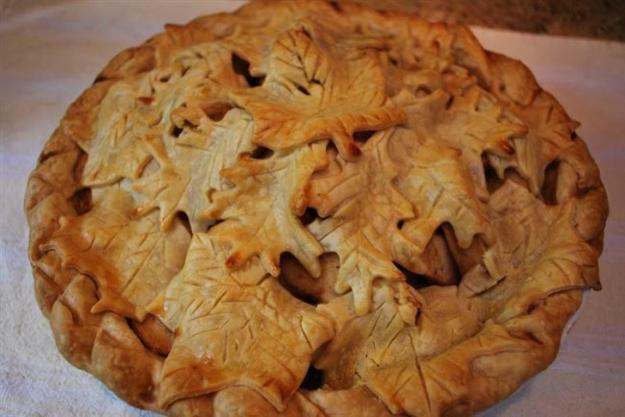 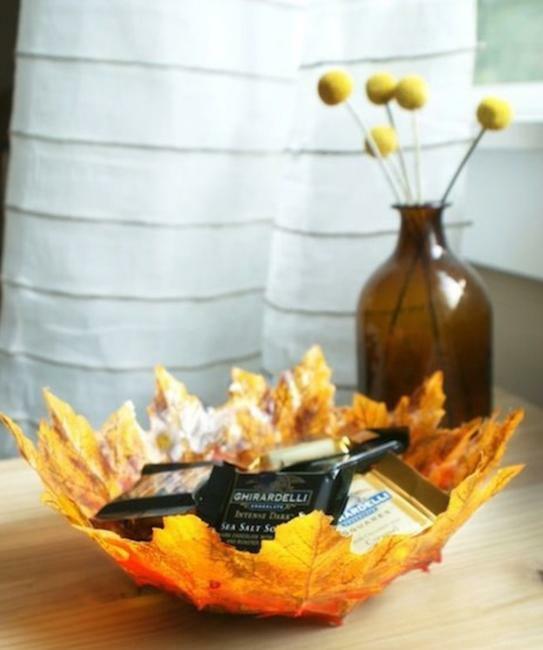 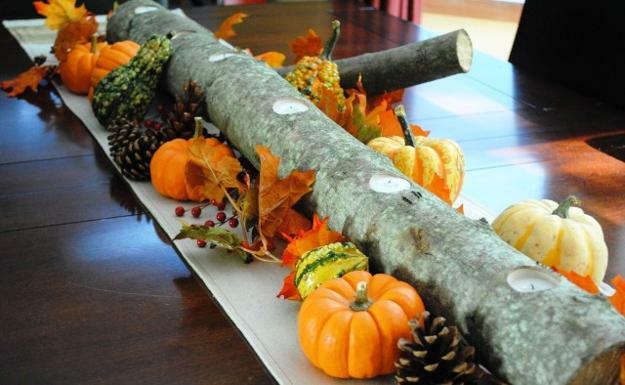 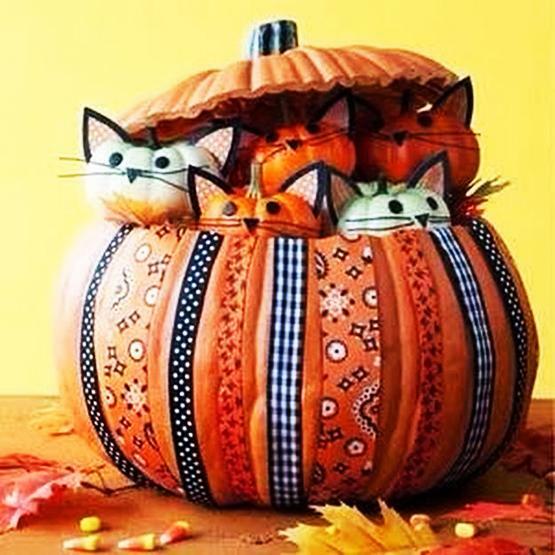 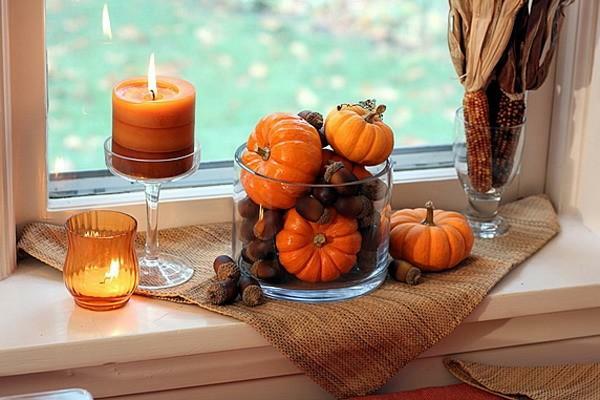 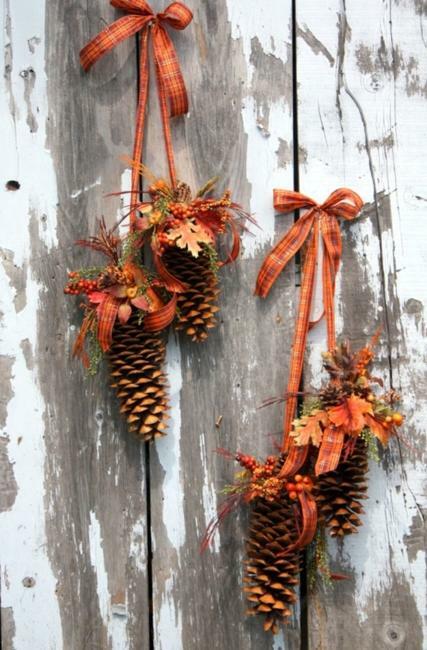 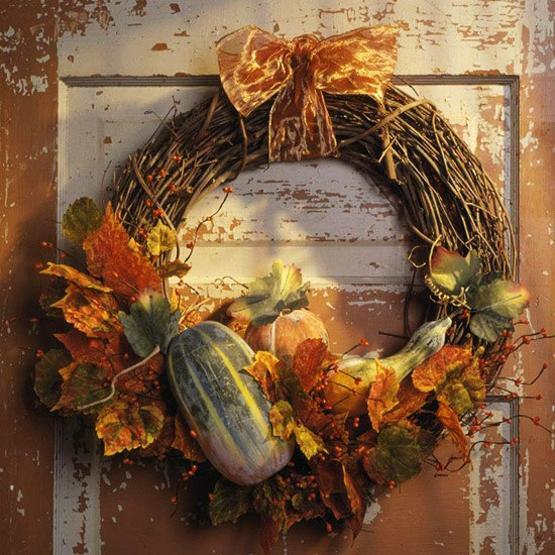 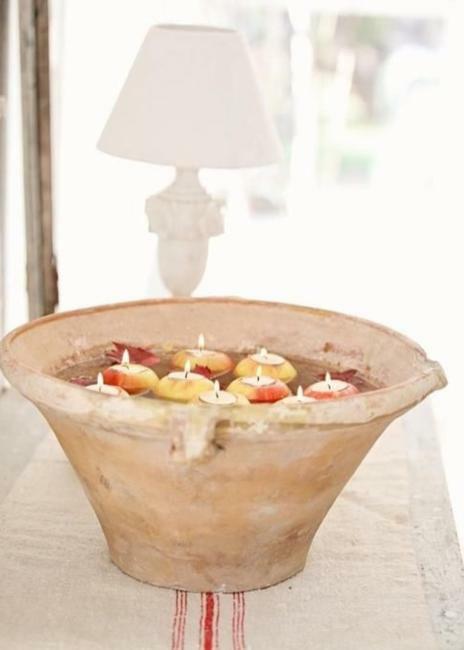 Creativity and resourcefulness help to bring of the gorgeous season into homes and save money on fall decorating.